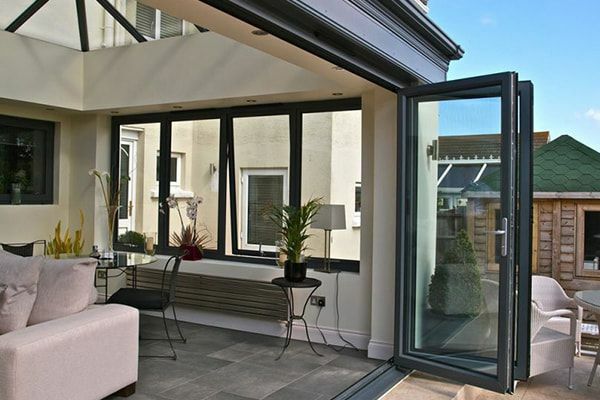 With ultra-slim frames and the smoothest operation, our panoramic bi-fold doors bring you the comfort and low-maintenance luxury of modern living. 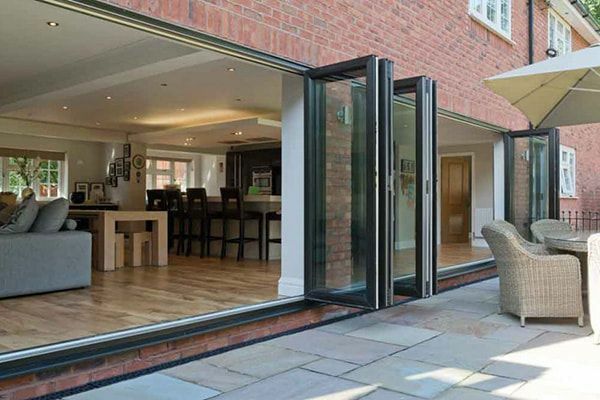 Bi-fold doors are the most aesthetically pleasing way to open up your home. 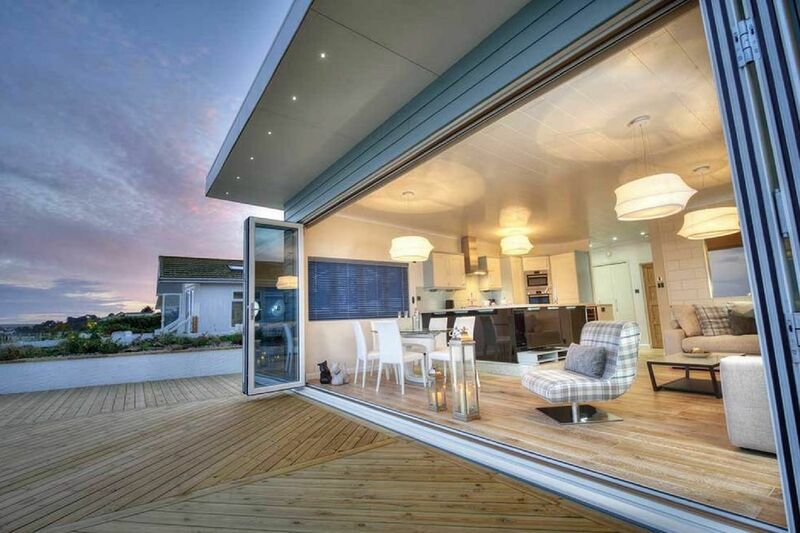 By replacing a solid exterior wall or old patio doors with a bi-folding solution, you transform the relationship between your home and the outdoors. 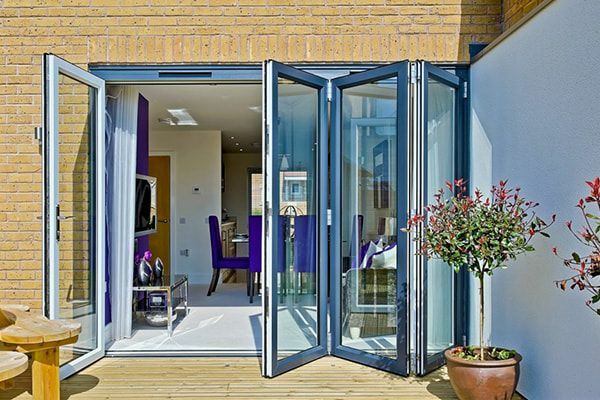 The fit, finish and operation of your bi-fold doors is crucial to your experience with them. We understand everything must glide and slide perfectly, which is why our solution is the best solution where only a custom fit will do. 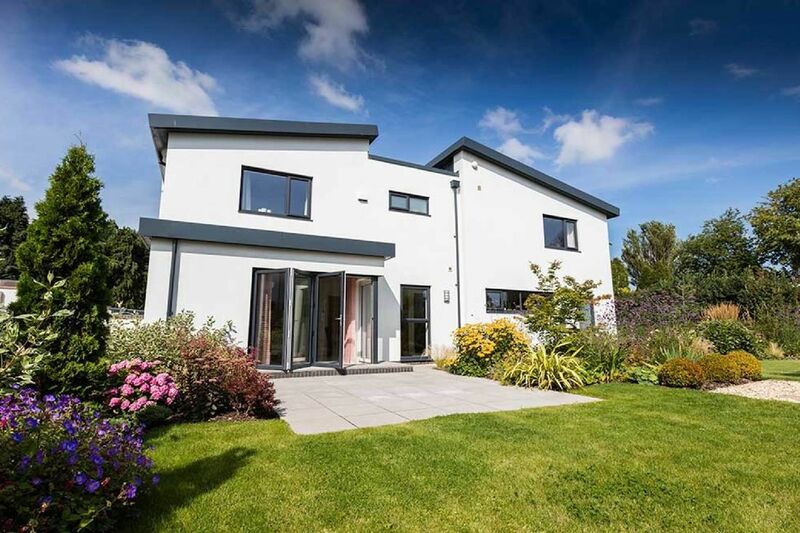 We can assist with the design of your new space from start to finish, taking your ideas from the initial brief of perhaps just a sketch to a complete concept. 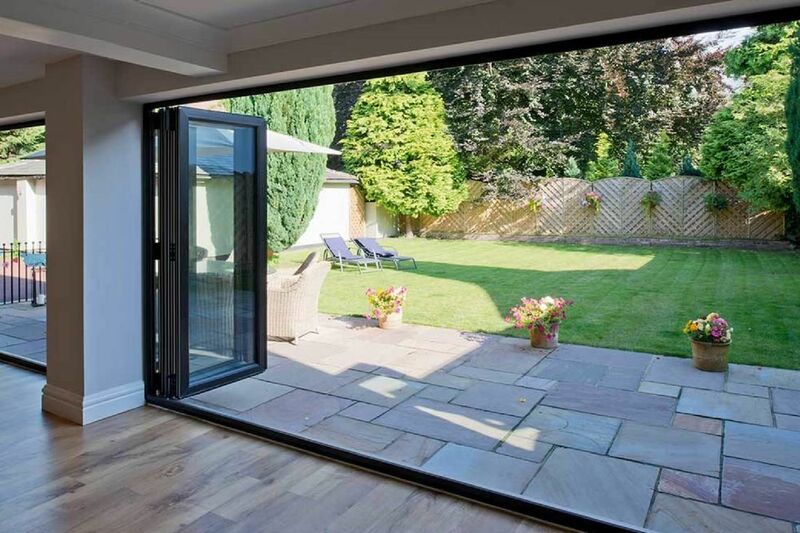 We recommend and install Eurocell Aspect bi-fold doors because in our opinion, they provide the smoothest glide and superb noise cancellation. They are flawless to operate and fold back flatter than most other systems. Contact us for a quote.